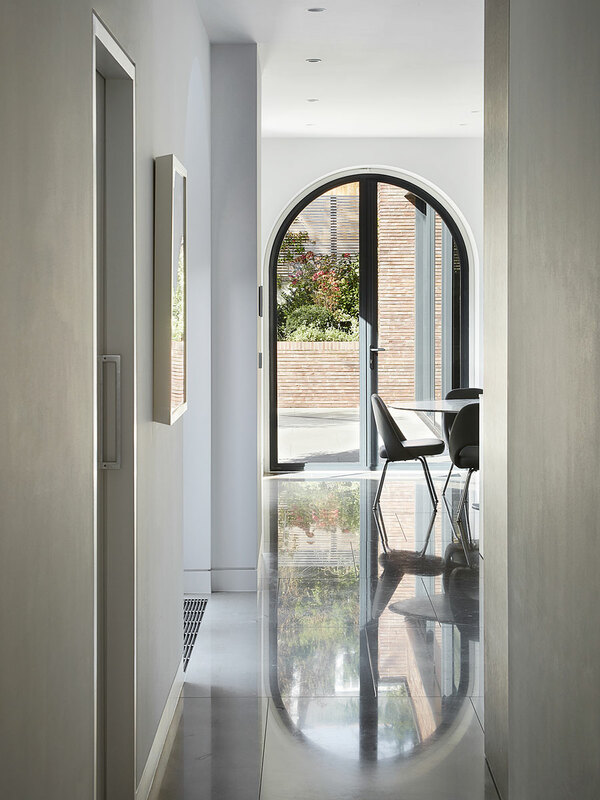 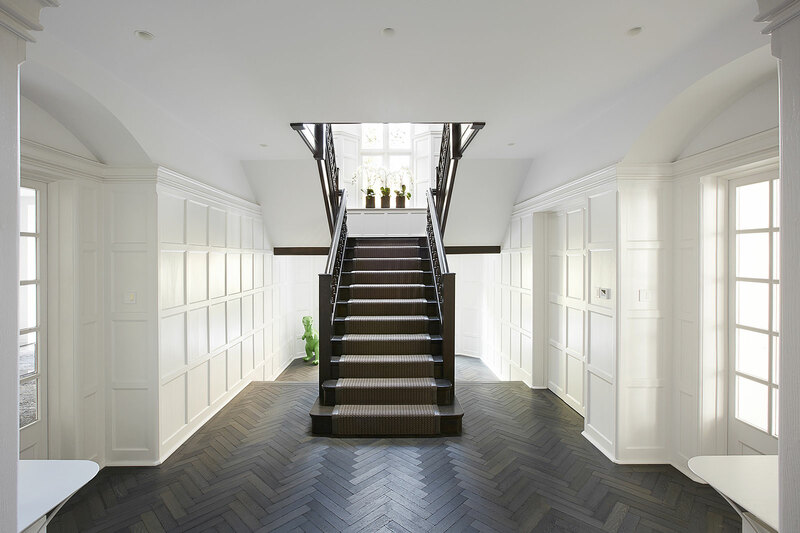 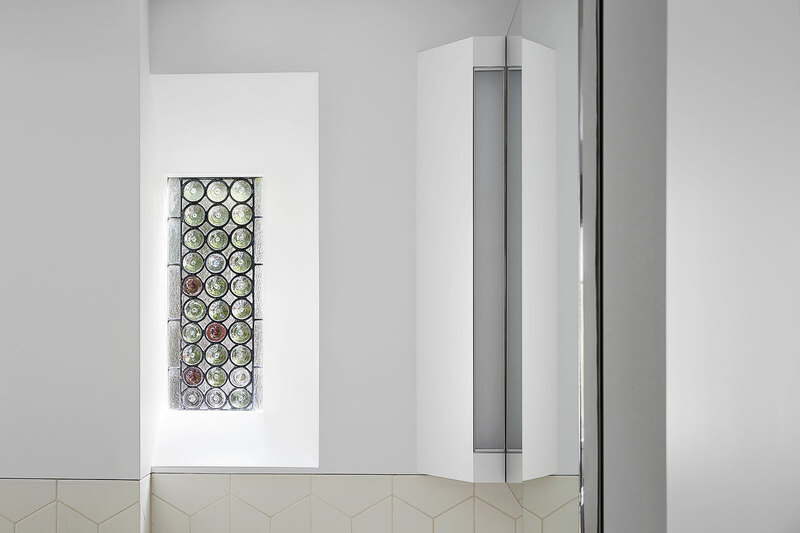 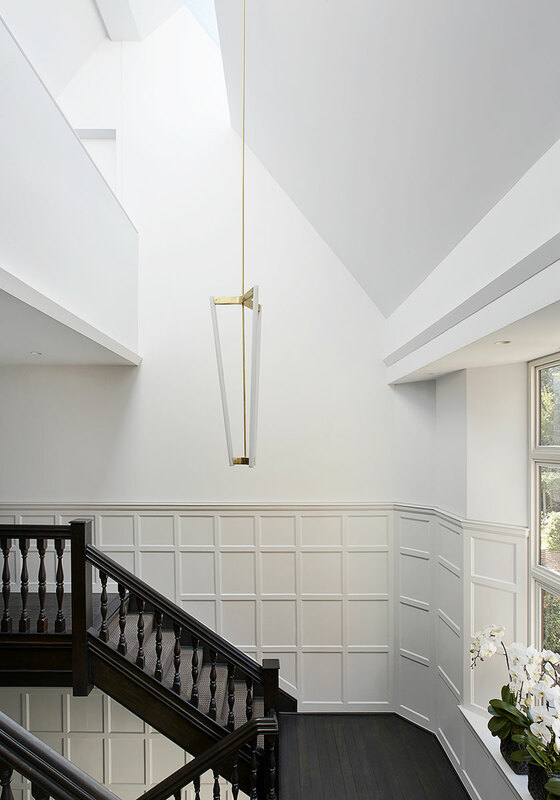 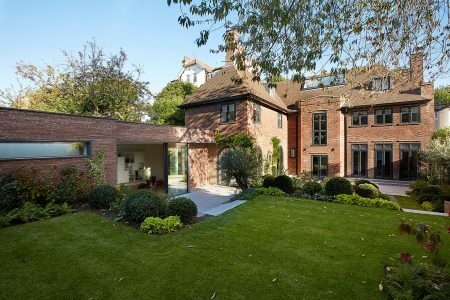 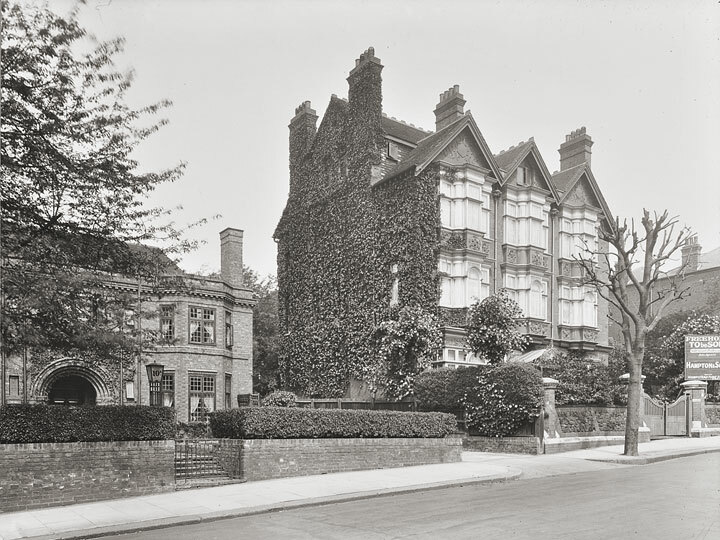 Our brief for the transformation of this detached Arts and Crafts townhouse in North West London was to create an airier, lighter and more contemporary feel for a young family’s home and their modern art collection. We opted for an approach that expands the house horizontally thus making most of the spacious garden that surrounds the building. A key element in our design for Heath House is the new connection between reception rooms on the ground floor and the rear garden. 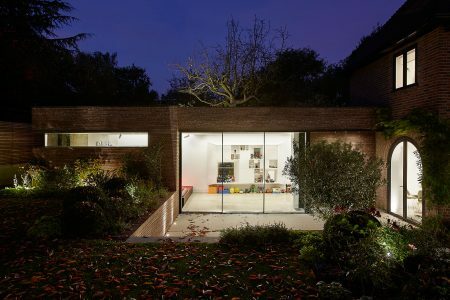 The living spaces include a new-build wing and reconfigured kitchen with a dining area that opens up to the garden establishing an inside-outside relationship not previously present in the house. 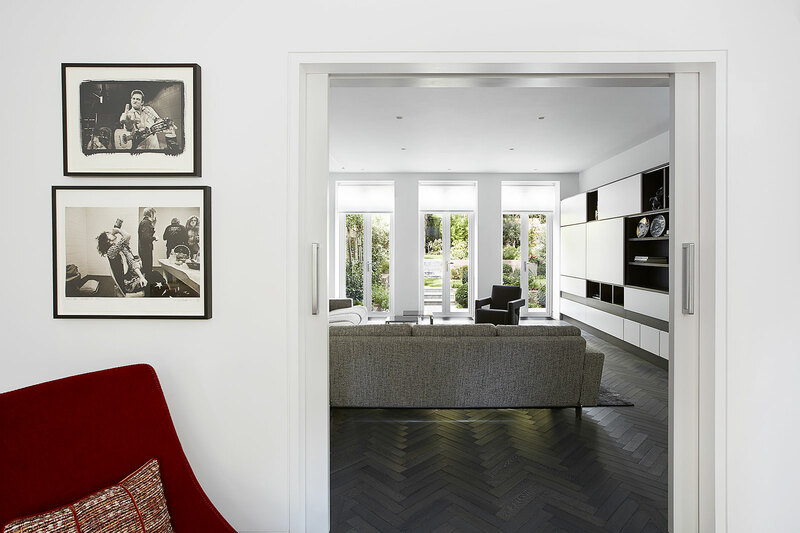 The garden wing is a long gallery-like space with a sunken seating area. 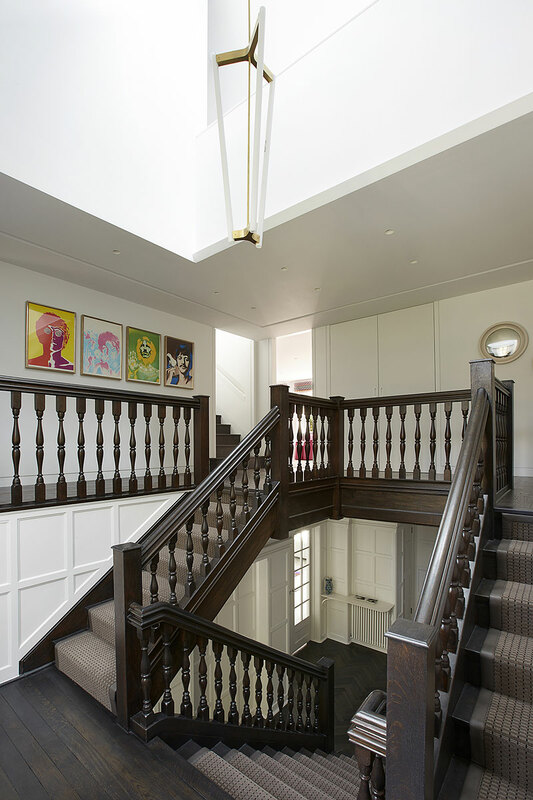 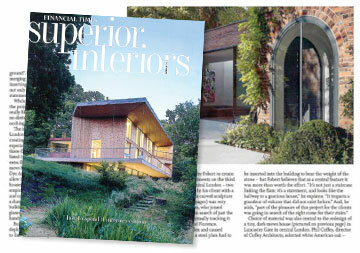 It, too, has been designed to house works of art as well as entertain. 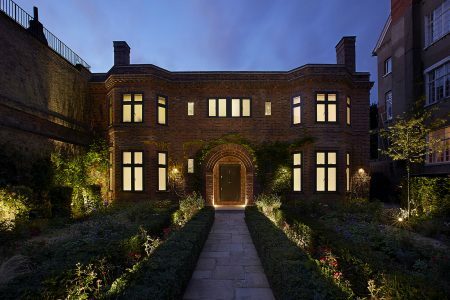 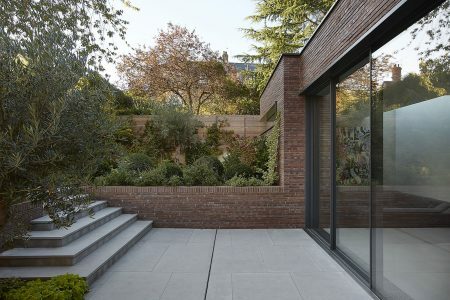 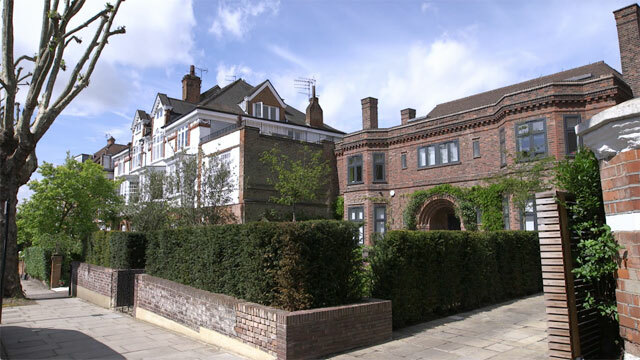 Externally, the wing is clad in hand-made bricks subtly distinct from the red London stock bricks of the main house. Internally, it features an in-situ cast fair-faced concrete wall to add texture to the minimal white walls. 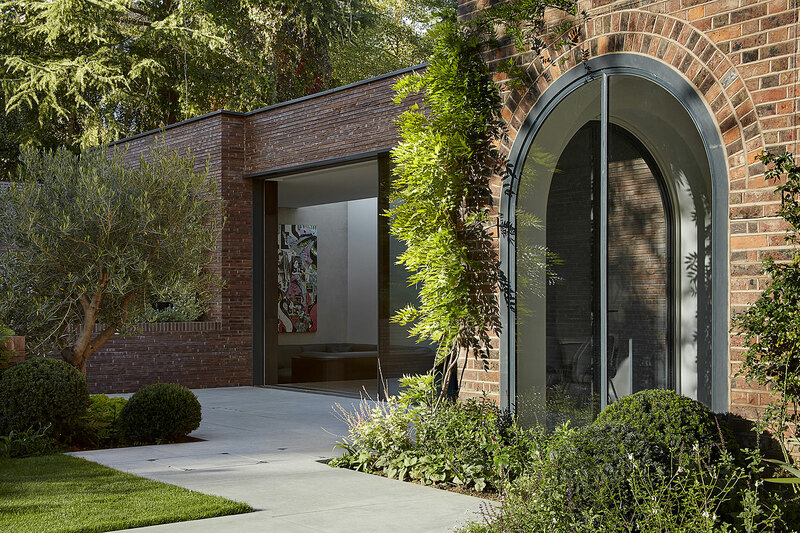 The stepped approach from the wing to the garden extends the room outdoors and makes the most of variations in the topography of the site. The main house has been completely refurbished with internal layouts re-designed to provide more space and to reduce compartmentalisation. 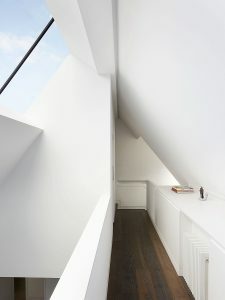 The top floor features a loft space with two extra bedrooms as well as storage. 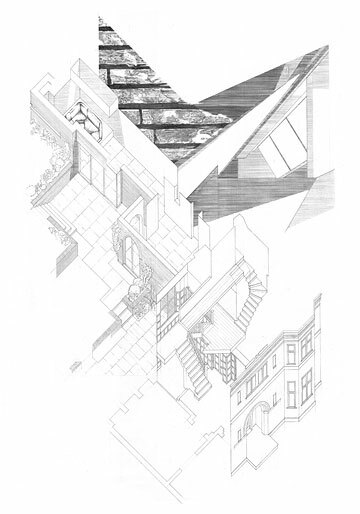 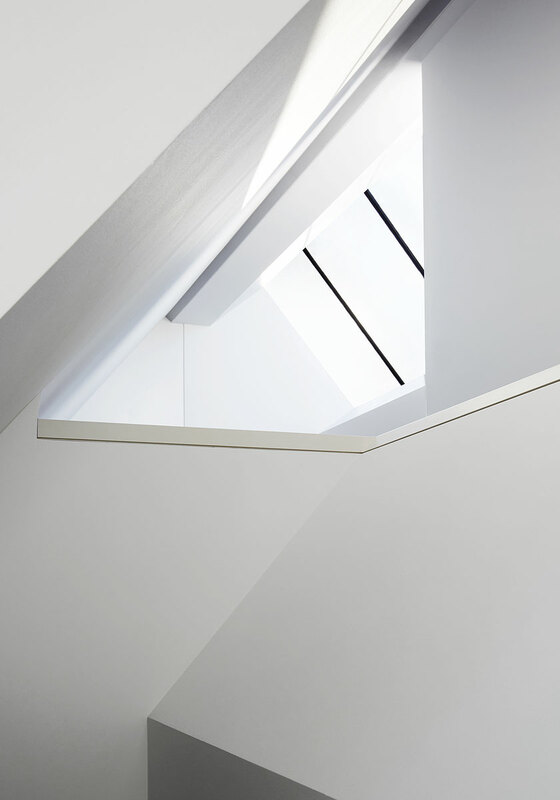 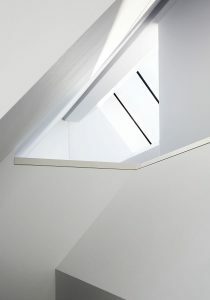 This addition means that the central stairwell is a now a triple height space; its large skylight illuminating the entrance hall.